The Vine Bible Study - Find connection. What is The Vine Bible Study? Where do we meet? Selected student questions and answers provided. 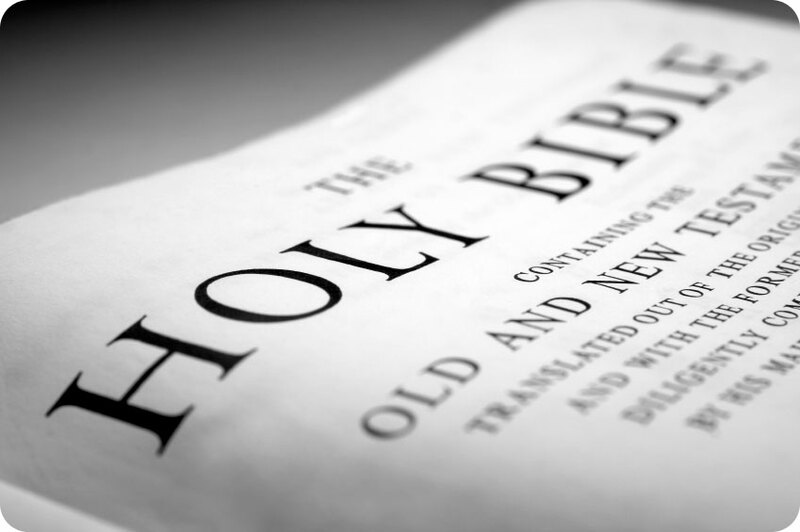 Have your own question about the Bible or Christianity? Get a Bible answer!